Zen of Photography Introducing Light presents the fundamentals of creative photography as an unfoldment, a revelation. Each section considers a unique facet of the creative photographic process and gives you an opportunity to develop your own unique photography expression. Offering a blend of poetry, philosophy, and technique, Ross shares how the art of photography is created by the refinement of the photographer’s eye. The photographer’s eye processes and contemplates a variety of creative lenses of mind, focusing on subtle details in microseconds, being in the zone, and having a single-mindedness meditation. He shows how each element of the creative photographic process must be considered to enlighten and refine your photographic sensibilities: the artist, the camera, the light, the time, the place, the dynamics of visual grammar and composition, the photograph as a visual communication, and the viewers’ experience of the image. 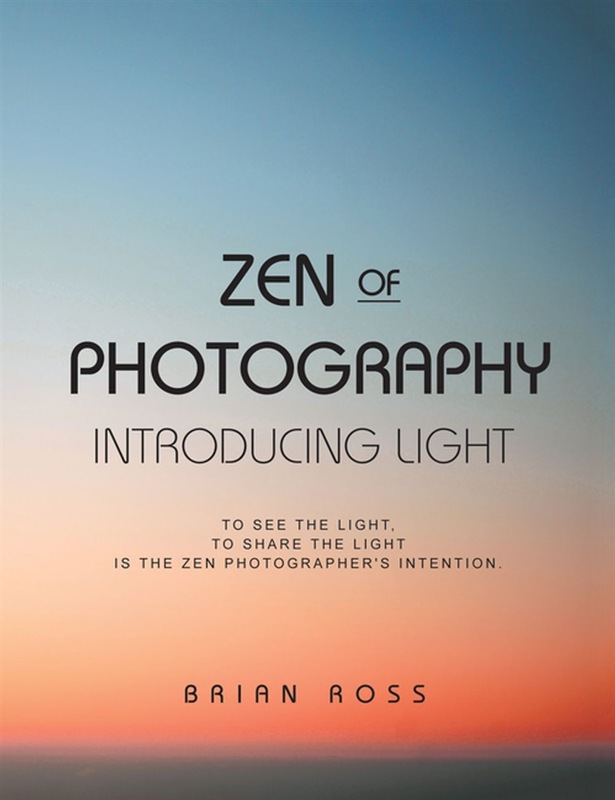 Presenting an inspiring, informative, and beautiful collection of thoughts, images, and techniques of photography, integrating poetry, Zen philosophy, insights, and instruction, Zen of Photography Introducing Light inspires you to refine your photographer’s eye and develop your creative photography process to create great images. 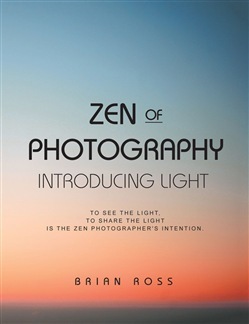 Acquista Zen of Photography in Epub: dopo aver letto l’ebook Zen of Photography di Brian Ross ti invitiamo a lasciarci una Recensione qui sotto: sarà utile agli utenti che non abbiano ancora letto questo libro e che vogliano avere delle opinioni altrui. L’opinione su di un libro è molto soggettiva e per questo leggere eventuali recensioni negative non ci dovrà frenare dall’acquisto, anzi dovrà spingerci ad acquistare il libro in fretta per poter dire la nostra ed eventualmente smentire quanto commentato da altri, contribuendo ad arricchire più possibile i commenti e dare sempre più spunti di confronto al pubblico online.